The U.S. manufacturing base is leaner and more competitive than it has ever been and domestic production is on the rise. Many businesses have seen that in 2017, it just doesn’t make sense to go through intricate global brokerage networks to procure components that can be produced domestically with better quality and reduced overhead. For the first time in decades, more manufacturing jobs are returning to the U.S. than are leaving. 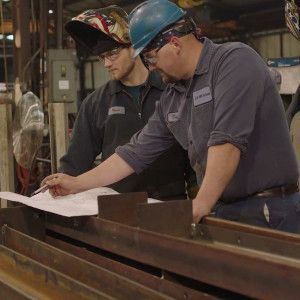 Tired of placing your order with the foundry, then shipping your casting order to a machine facility, then tracking your parts into your inventory? Does this add cost to your supply chain? 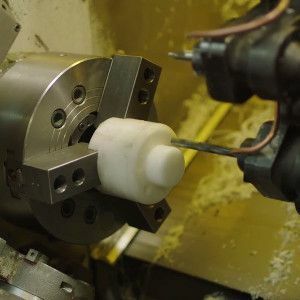 Hoe offers SINGLE SOURCE manufacturing to process your cast parts order from the pattern/tooling stage – through the casting process – into it CNC machining operation – and on the truck to you as a finished cast part. 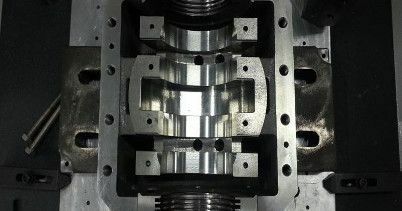 Quality checks are made throughout the process to insure that our cast/machined parts reach your facility ready to use. Repeat ordered parts may be inventoried at HOE for quicker turnaround. And the ‘Flexible Manufacturing System’ at HOE can process both small and large volume machined casting orders. Are you using costly weldments? 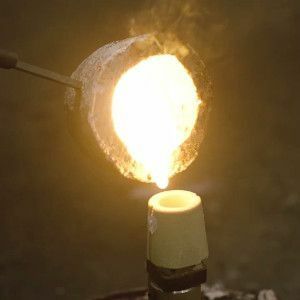 Consider iron castings. 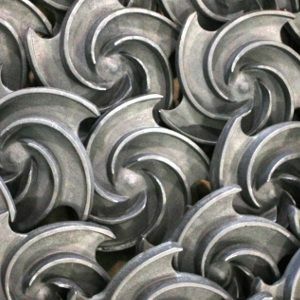 By converting your steel weldment to a casting, your product will achieve an improved appearance, standardized size, less lead-times and often at a substantial savings. Strength is not compromised since ductile iron from 60,000 psi to over 100,000 psi may be may be incorporated into the design. With a casting you can also incorporate pertinent information such as a company logo or part number into your cast part.